Ingenuity and architectural brilliance inspired the Romans to incorporate form and function into design. The arches allowed the acqueducts to flow freely as to provide sufficient water for the growing cities. 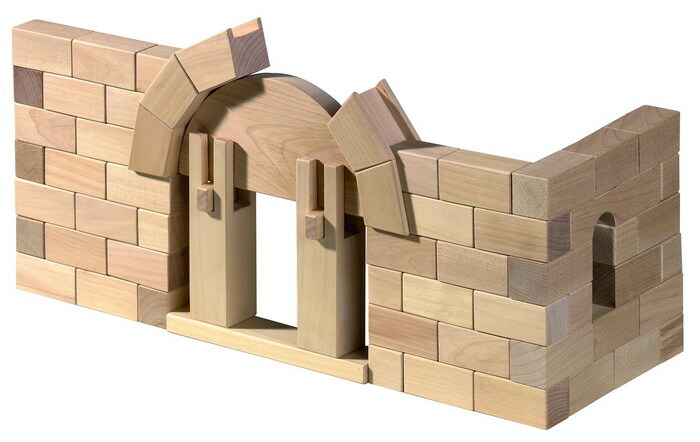 This large block set allows children to use and learn the same engineering principles the Romans followed.